On April 22, 1970, millions of people banded together to protest the negative impacts of 150 years of industrial development. Through the act, the Earth Day mission was launched in an effort to build the world's largest environmental movement. Now, more than 1 billion people participate in Earth Day events and activities around the world each year, through educational programs, public policies, and consumer campaigns. This year, the focus of Earth Day centers around protecting threatened and endangered species, an important theme given the current state of our bees, coral reefs, whales and other species that are at risk. 1) Get your event guests excited about your campaign. When it comes to environmental issues, it can be challenging to educate people and get them excited about wanting to help make a change. With a photo booth, event guests can get in on the action while having fun too! 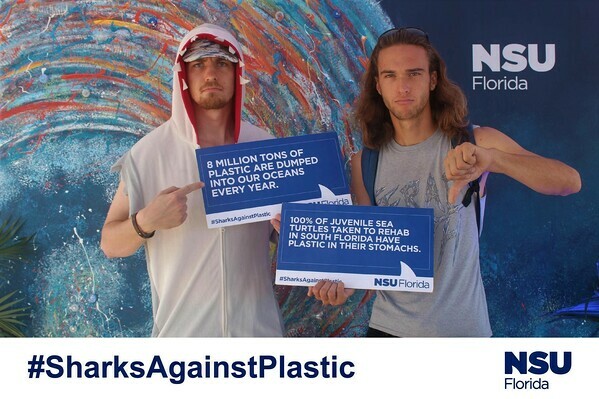 This is especially a great way to get kids involved in important Earth Day initiatives, allowing them to pose with digital renditions of endangered animals, pose with protest signs, or against beautiful nature-inspired backgrounds. 2) Spread the word through social media. While your event venue may have a limited guest capacity, a social media integrated photo booth makes it easy to share photos from the event - casting a much larger net when it comes to creating awareness for your campaign. 3) Brand your booth and boost your presence. Many Earth Day events will have a number of charity and organizations on site, all vying for the attention of visitors. Make your stand and stand out in a crowd with a creative, branded photo booth experience that will draw in visitors and get them excited about your campaign. 4) Brand your photos, too! Create beautifully branded photo frames so your guests can take home their snaps as a special keepsake from the day's events. Using a hash tag and/or including your logo on the photo frames will act as a reminder to practice what they've learned on Earth Day - long after the day has passed. 5) Save the trees and go digital. Skip the printed flyers and photos and opt for a digital-only photo booth. Guests can enjoy the same branded experience, with the option of sharing their photos by email or to their social media channels directly from the photo booth. The mission of Earth Day is to build the world's largest environmental movement. 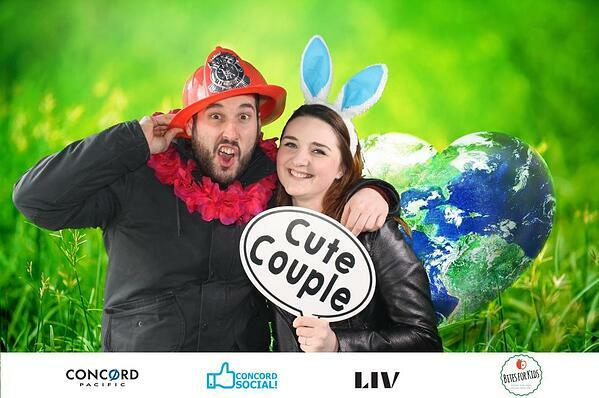 By adding a photo booth to your Earth Day event, you can help make saving the Earth a fun experience, while spreading the word to a wider audience with a social media integrated photo booth. 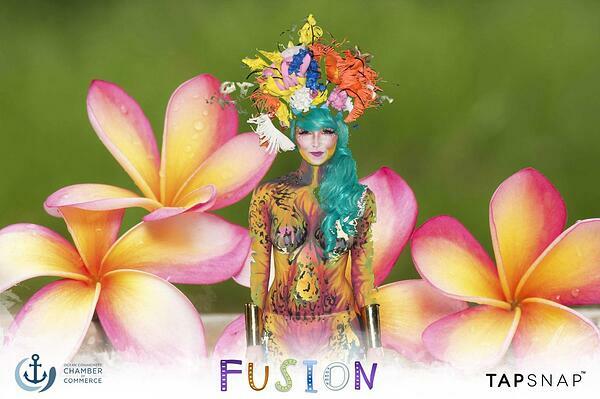 Plus, you can go paper-free with TapSnap's digital props and photo sharing technology. 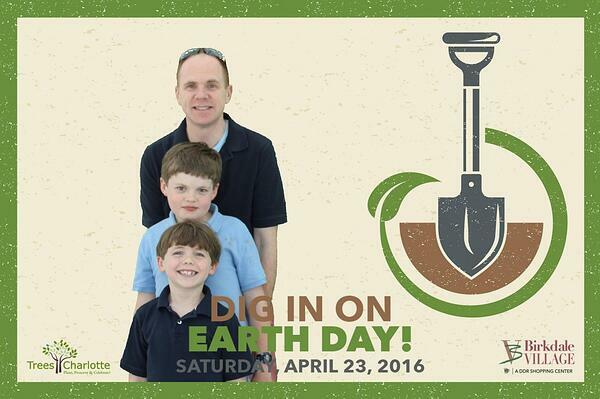 Interested in adding a TapSnap photo booth to your Earth Day event?